Year 7 girls participated in an interesting and novel way of finding out more about future career possibilities by interviewing a panel of mystery visitors about their fields of work. The ‘Guess My Job’ careers event demonstrated excellent communication, problem-solving and teamwork skills – all very important in the world of work – and inspired the young pupils to begin thinking about careers prospects and the exciting opportunities available after school. 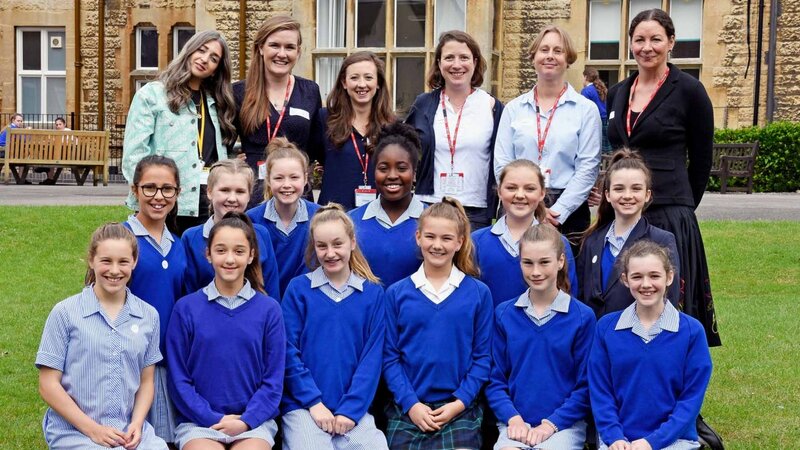 Amongst the diverse range of visitors, which included some of Kingsley’s alumnae, were a lawyer, an architect, an archaeologist, a TV presenter and DJ, a doctor, a marketeer and a vet, who had kindly volunteered to visit the school to participate in the event.